7 reasons to buy a Nissan X-Trail | What Car? 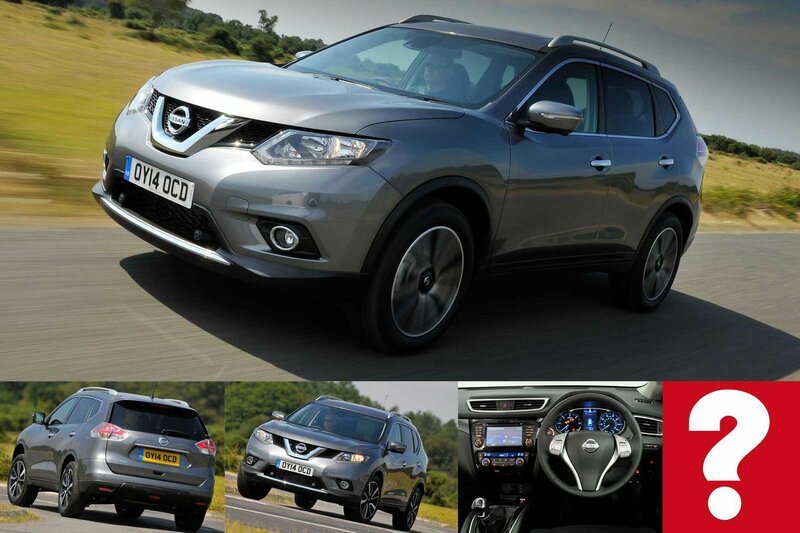 The Nissan X-Trail is one of our favourite large SUVs. Alongside rivals like the Mitsubishi Outlander and Hyundai Santa Fe, the X-Trail has a third row of seats which can fold up, giving you space for seven. Few other cars have this combination of abiliies, and when you also consider that the X-Trail can be bought with either front or four-wheel drive and has loads of space inside, then it becomes a truly versatile SUV. If you're looking for a car that can offer affordable running costs, a spacious interior and decent driving dynamics, then the X-Trail is well worth considering. 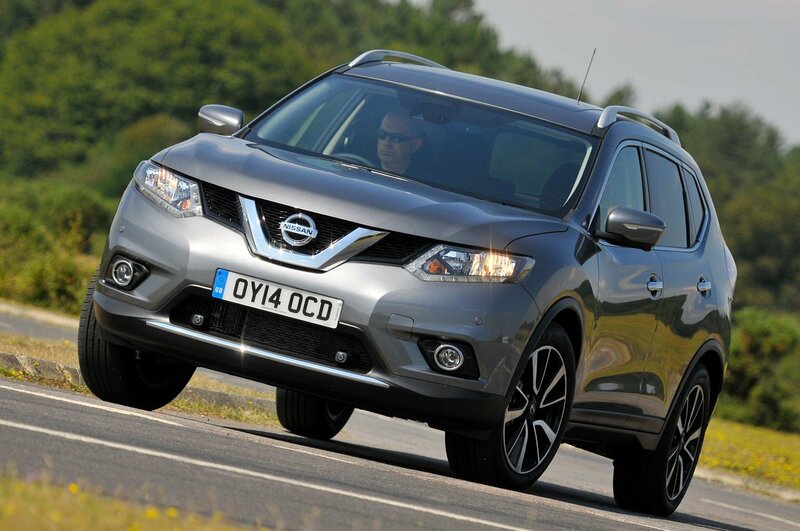 Here are seven reasons to make your next car a Nissan X-Trail. Euro NCAP awarded the X-Trail its full five-star safety rating. All models get six airbags, traction and stability control, a hill-hold assistance function, a spare tyre and a tyre pressure monitoring system. You'll need to go for Acentra+ specification if you want Autonomous Emergency Braking (AEB), though. 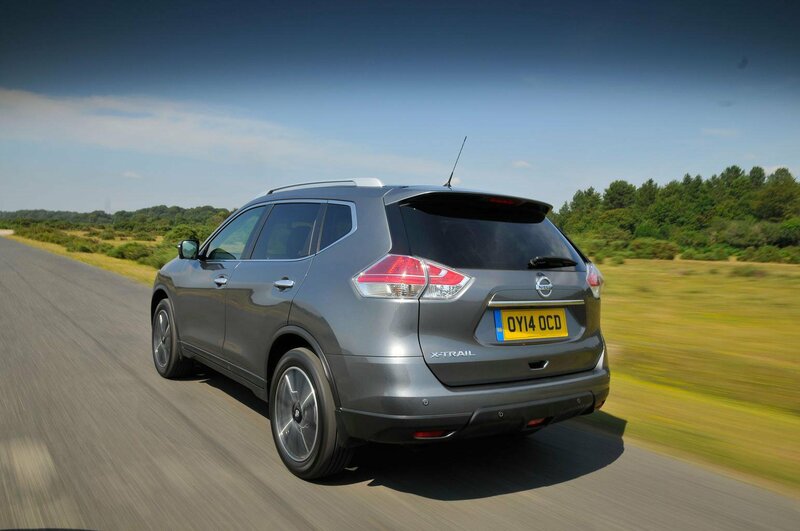 The X-Trail's doors open very wide, making it easy for rear passengers to clamber in and out. Also, even though the third row of seats is intended for occassional use, there's still enough head room for adults. Nissan rates well as a manufacturer when it comes to vehicle reliability. There's a standard three-year, 60,000-mile warranty on offer, and that includes roadside assistance and a courtesy car while yours is being serviced. If you can do without satellite navigation and a colour touchscreen, then this is the trim to go for. You get front and rear parking sensors, automatic lights and wipers and dual-zone climate control, as well as a panoramic roof. If you do want the aforementioned gadgets, your best bet is to step up to n-tec specification. Despite adjustable lumbar support only being available on top-end Tekna models, the X-Trail's seats are generally comfortable. There's a central armrest, too, and all of the major controls fall within easy reach of the driver. Like most SUVs, the X-Trail's seating position is relatively high, giving you a commanding view of the road ahead. The chunky pillars can hamper your view a little, but most models get parking sensors and a bird's-eye view camera is optional. One of the main reasons for choosing a large SUV is having a lot of luggage (and people) to take with you. Thankfully, the X-Trail has one of the bigger boots in this class, particularly in five-seat mode. There's also a useful amount of underfloor storage if you need to hide items out of sight. 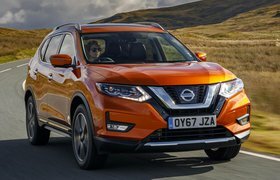 It's worth considering if you really need all the space that the X-Trail affords, but if you could make do with smaller, cheaper alternatives like the Nissan Qashqai or Mazda CX-5 – both What Car? 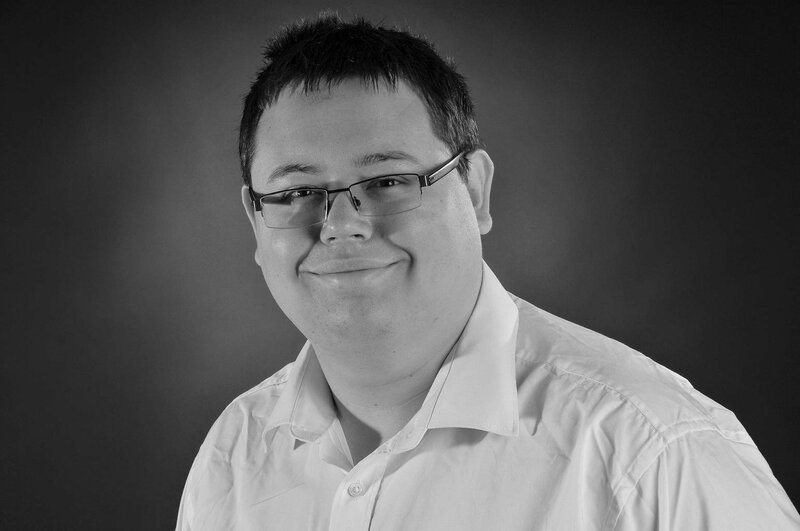 Award winners in 2016 – then they could suit you better. As the 1.6-litre diesel is currently the only engine on offer, there's not much choice for buyers. The CVT automatic gearbox revs noisily and is hard to recommend. 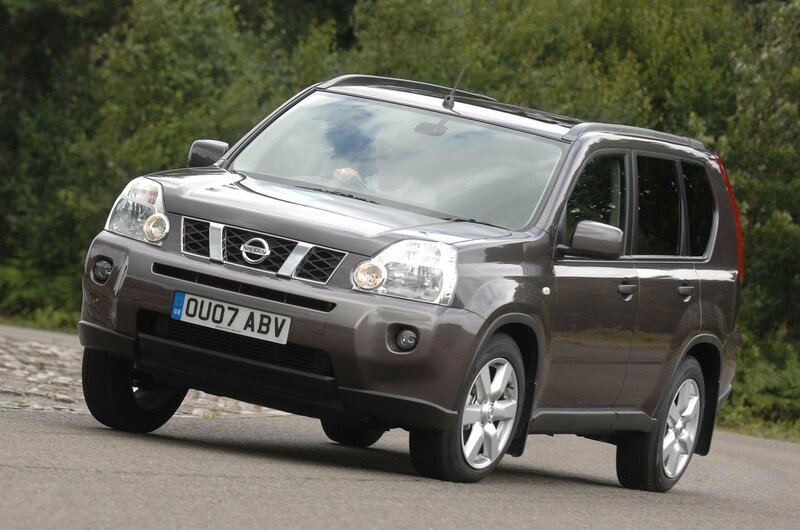 The previous Nissan X-Trail looks far more like a traditional box-like SUV than today's car. That said, it has the same bag of tricks on hand – it has one of the biggest boots in this class and overall refinement and comfort were vastly improved over the original. Of the two diesel engines available in the X-Trail, we'd go for the higher-powered 170bhp version. It's actually more frugal than the lower-powered model in real terms, mainly because the X-Trail has such a large body to haul around. If you want some modern toys, then take a look at the top-spec Tekna models, which come with a CD multi-changer, cruise control, parking sensors and satellite navigation, while the options list includes a bird's-eye view parking camera and a panoramic glass roof. You can also opt for four-wheel drive. The X-Trail is still in demand on the used car market, and that's stopped prices from reaching real bargain basement levels. That said, you can pick one up for as little as £4500. For our favourite 170bhp diesel model in Tekna trim, budget in the region of £11,000. If you go for a two-wheel drive model, then be aware that these cars can suffer from exacerbated front tyre wear, so be sure to look closely at the tyres of any cars you go to see. Also check that the diesel engines have been well cared for – if the car has been confined to short, urban journeys then its diesel particulate filter, which gets rid of soot particles provided it's given the chance to heat up properly on longer runs, could need attention. It could be an expensive replacement if left for too long. Some engine management issues, which can cause the car to cut out unexpectadly or simply not start at all, have also been reported on the 2.0-litre diesel engine, but seem to be relatively isolated. Overall, though, the X-Trail has a solid reputation as a reliable SUV.